Doncaster Knights v Coventry Rugby: Championship Cup on the way! 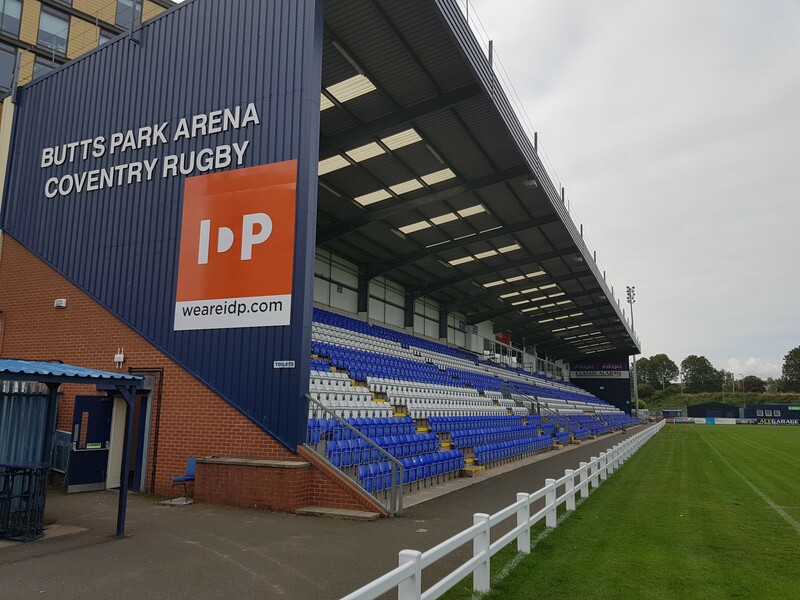 Coventry, in company with the other eleven Championship clubs, break new ground this weekend, which sees the Greene King IPA Championship Cup get under way for the first time. With previous cup competitions ditched because of lack of interest and the resulting poor financial returns, the Rugby Football Union have now come up with their alternative. How proactive and helpful it will prove to be, only time will tell. The competition is designed to give Championship clubs much-needed revenue, bearing in mind just 22 league games are scheduled for the eight months of the playing season. The format is pretty straightforward, although playing-wise, it does mean some opponents will be seen at least four times during the playing season. The early rounds see three groups of four clubs playing each other, home and away. Then, at the quarter-final stage in the New Year, two clubs from each group, plus the two best third-placed sides progress to the knock-out stages. 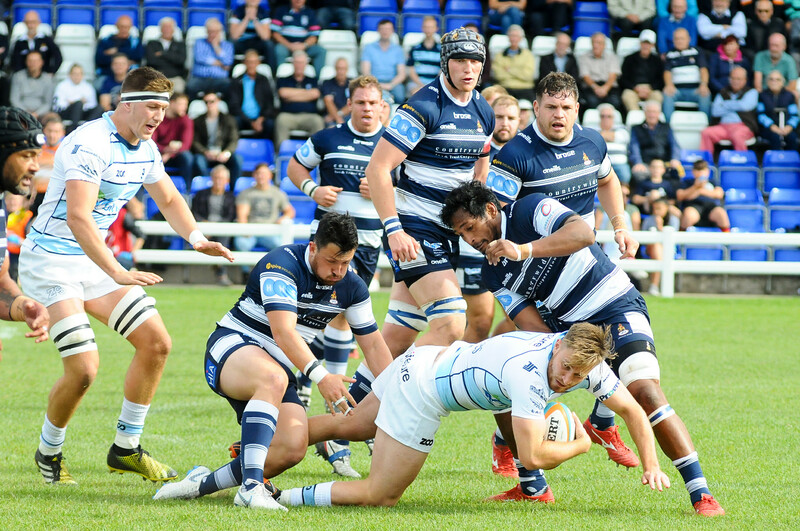 Cov begin their campaign with a visit to Castle Park Doncaster, kick off time on Saturday being 2.30pm. Nottingham and Yorkshire Carnegie make up the rest of the group. Back at Castle Park this week is Doncaster’s director of rugby Clive Griffiths. The former Welsh international was struck down some weeks ago by a heart attack, which required surgery. Good wishes to him as he eases his way back. In Grifffiths’ absence, forwards coach Glenn Kenworthy had been looking after affairs. Top scorer so far for the Knights is their American fly half, recruited during the summer, Kurt Morath, with 39 points. Fixtures between Cov and Doncaster only date back to 2005/6. League-wise to date, the Knights after only a moderate start to the season, are placed three positions below the blue-and-whites. Three of the current Cov squad – the Bulumakau brothers Andy and Junior, together with back-rower Jack Ram – all moved from Castle Park during the close season. One uncertainty which is bound to arise is the make-up of match squads, with clubs likely to look to rest some players who have already given so much to the Championship itself. On the other side of the coin, from a revenue point of view clubs will hope to at least make it past the group stage of this new competition, while maintaining form and momentum is also an important consideration. The Supporters’ Club, as always, have planned for a coach to run to the match. Posted in News and tagged Coventry Rugby, Doncaster Knights.